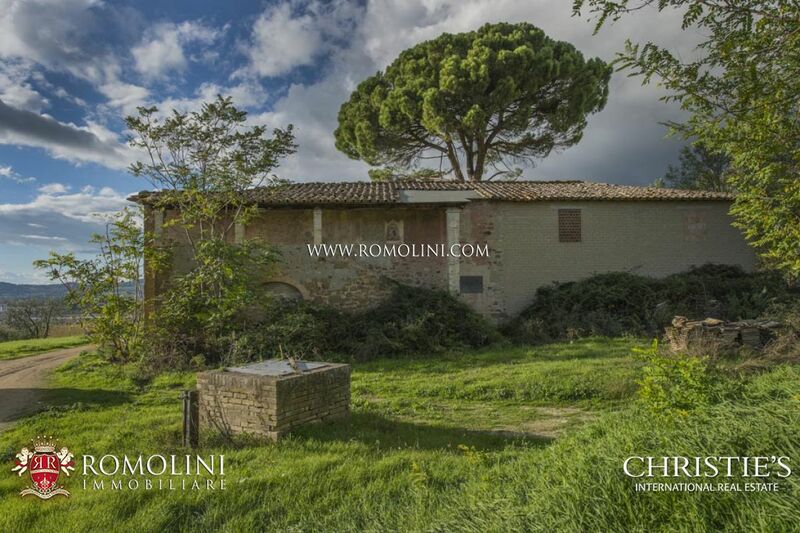 ANNEX: farmhouse to be restored. 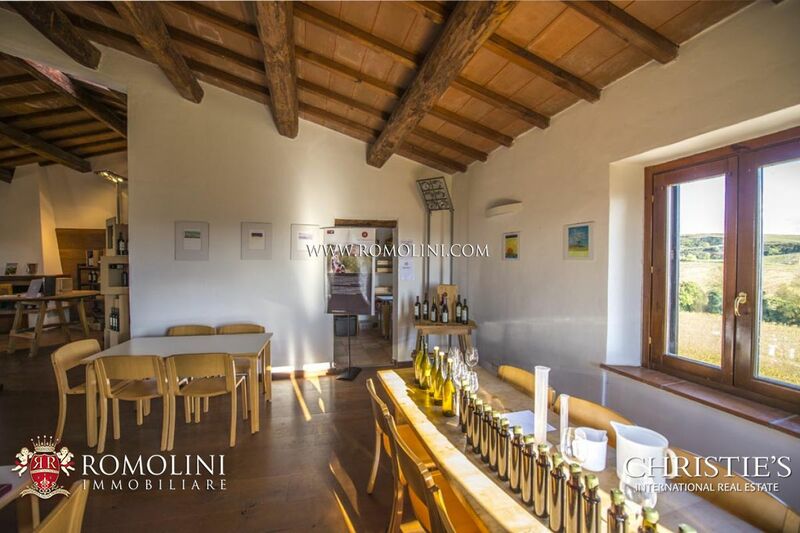 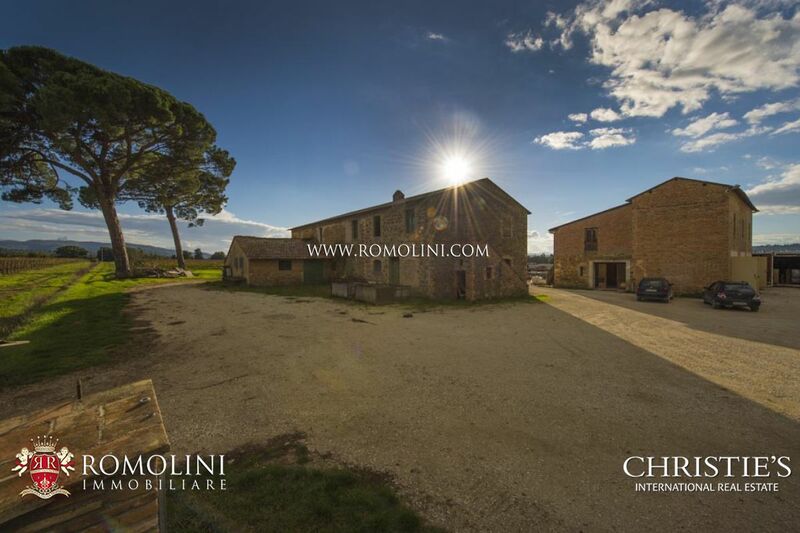 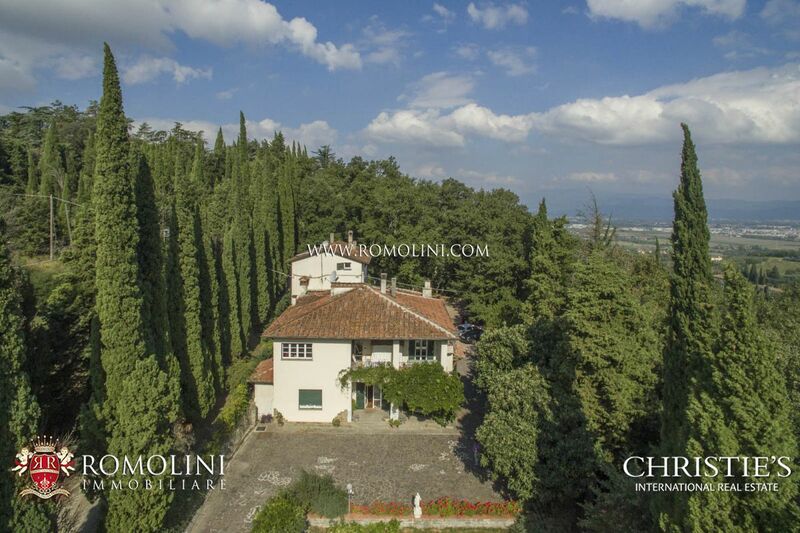 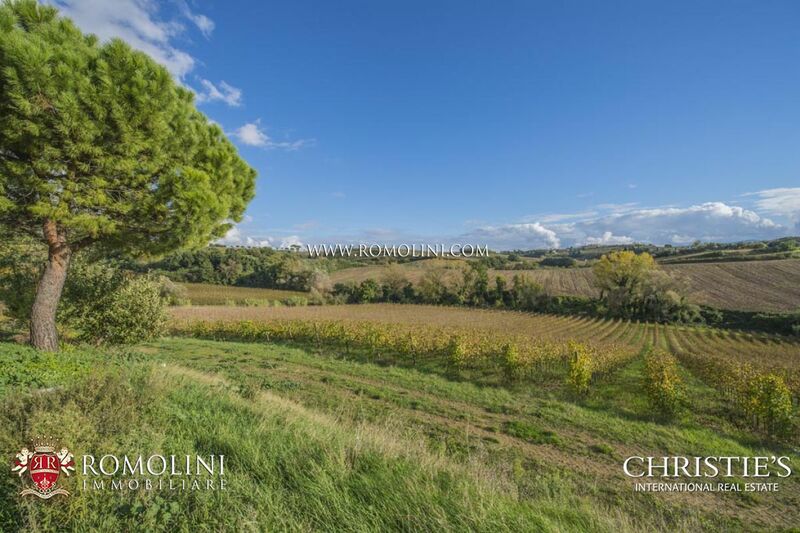 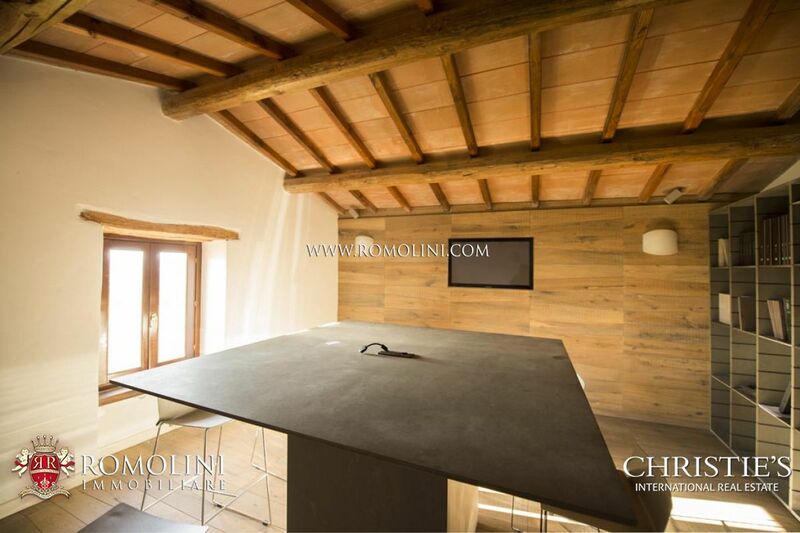 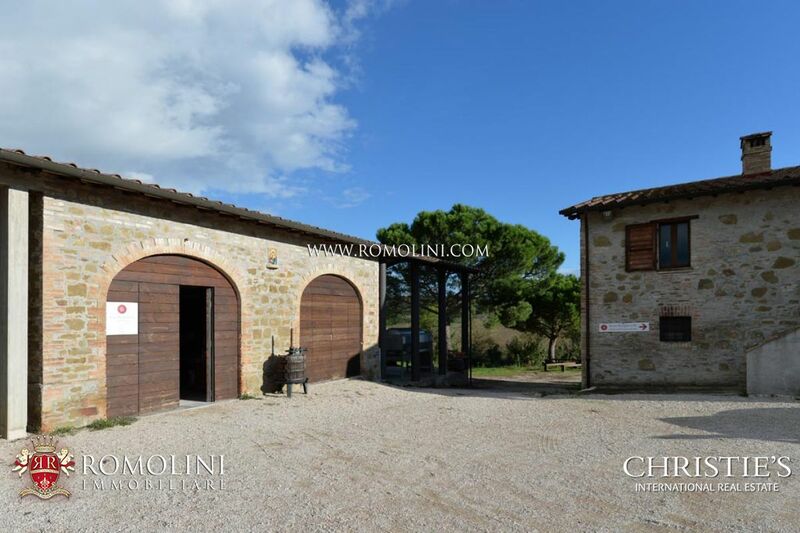 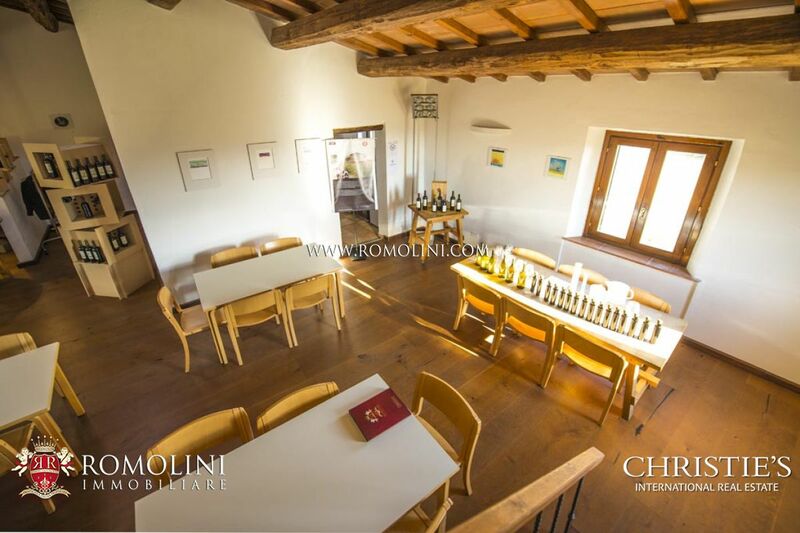 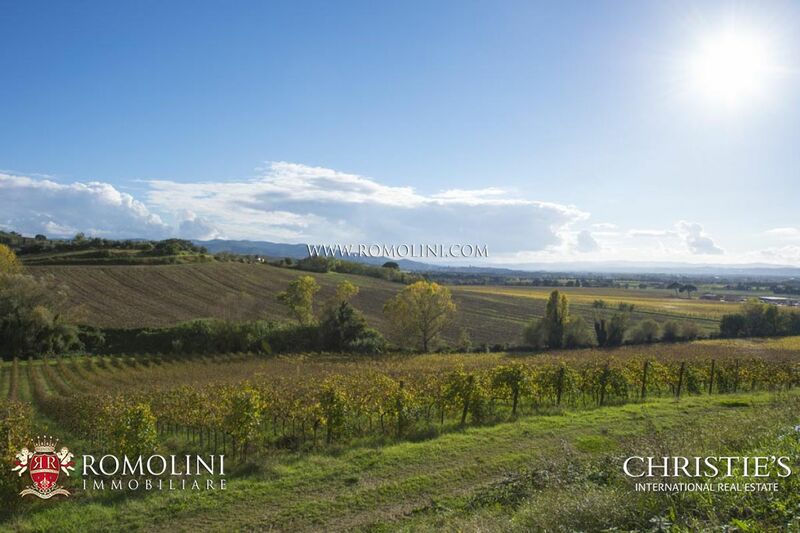 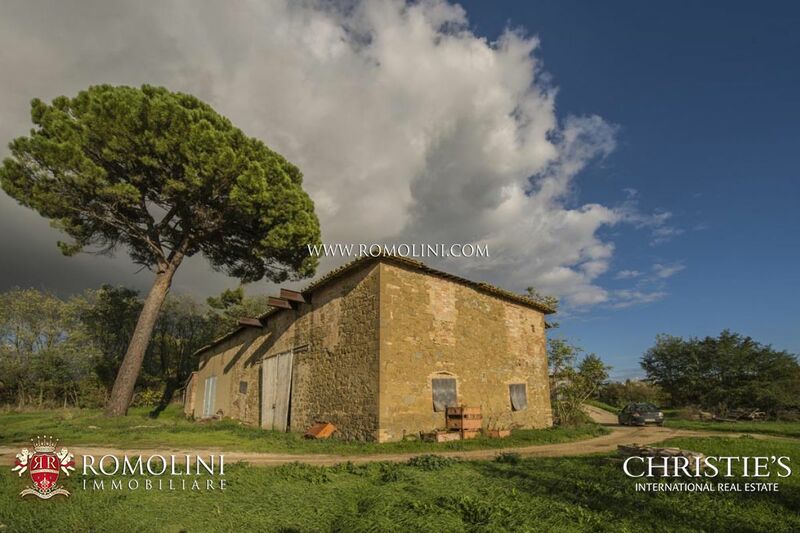 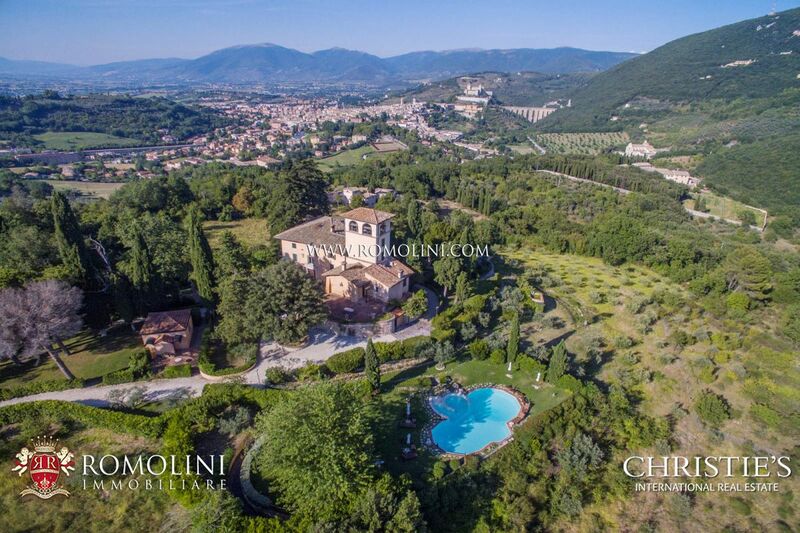 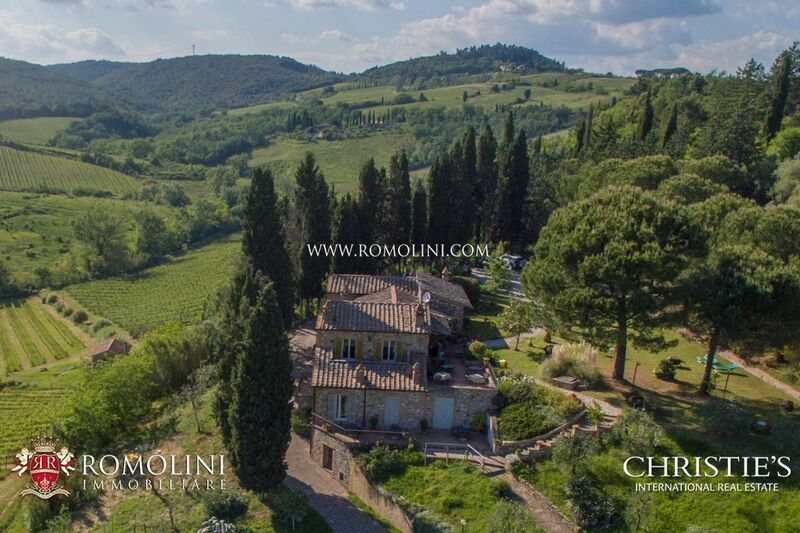 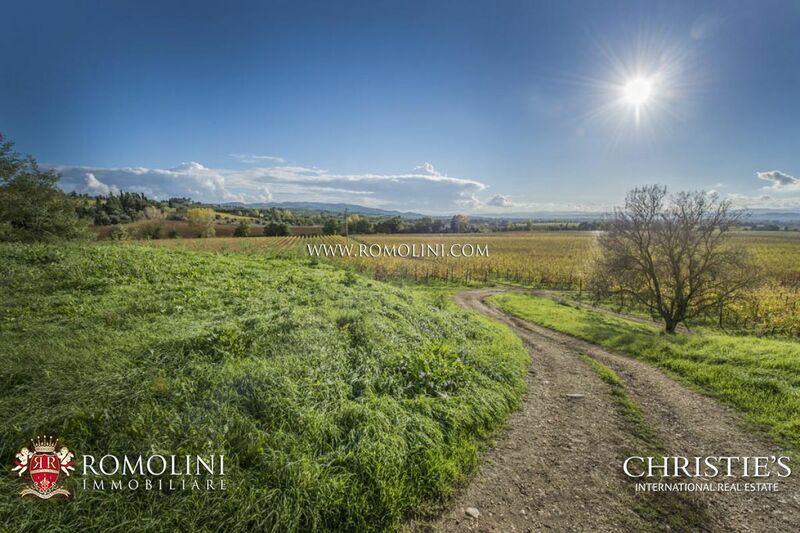 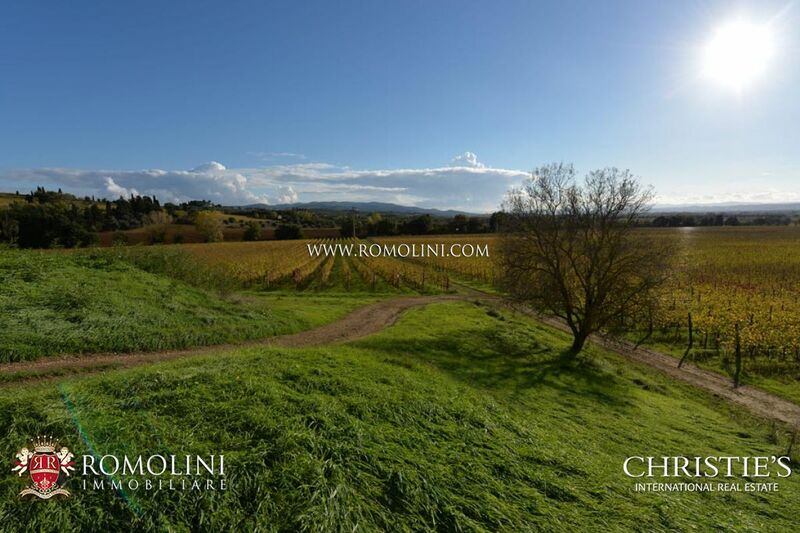 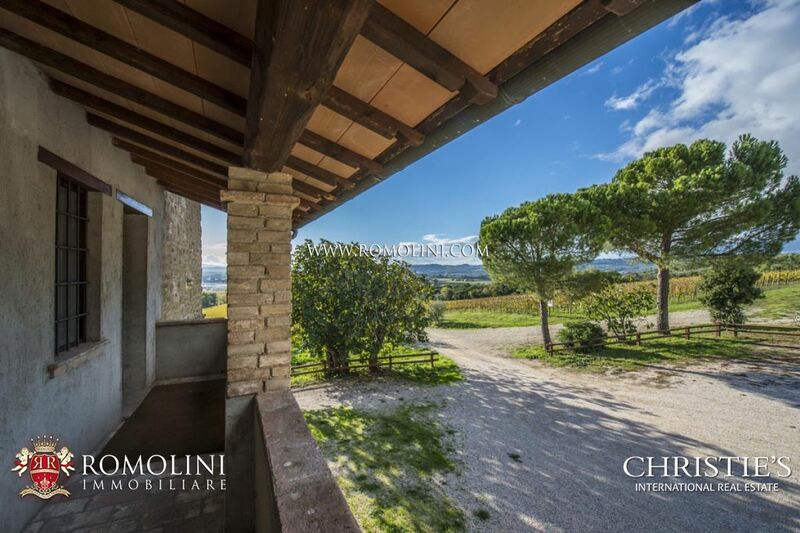 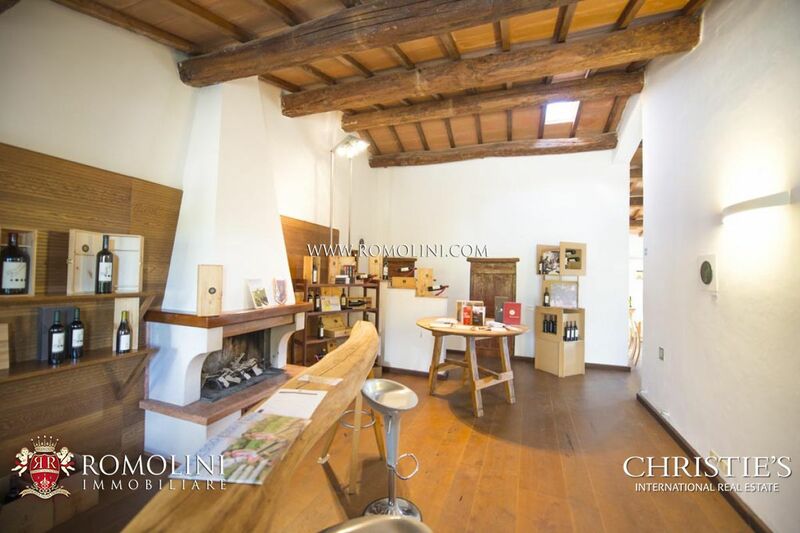 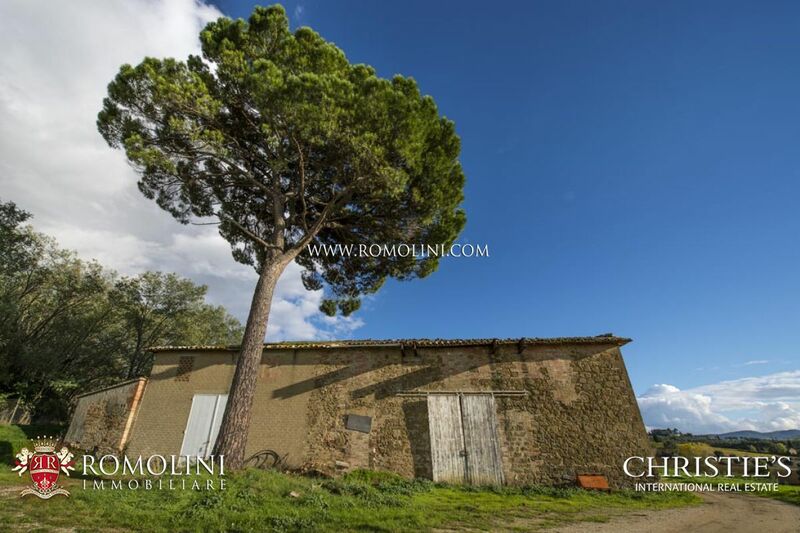 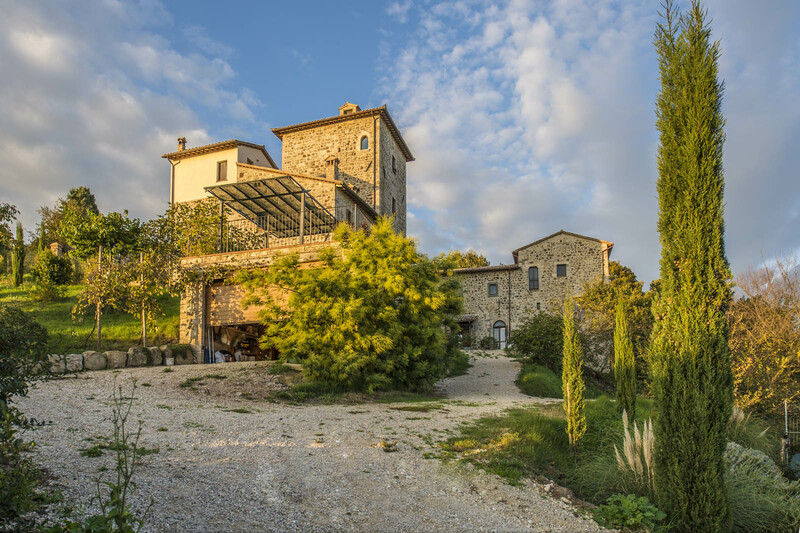 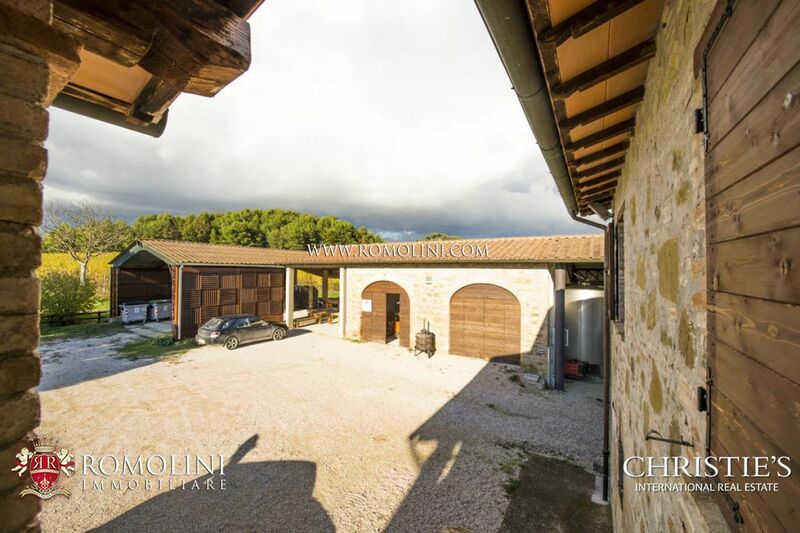 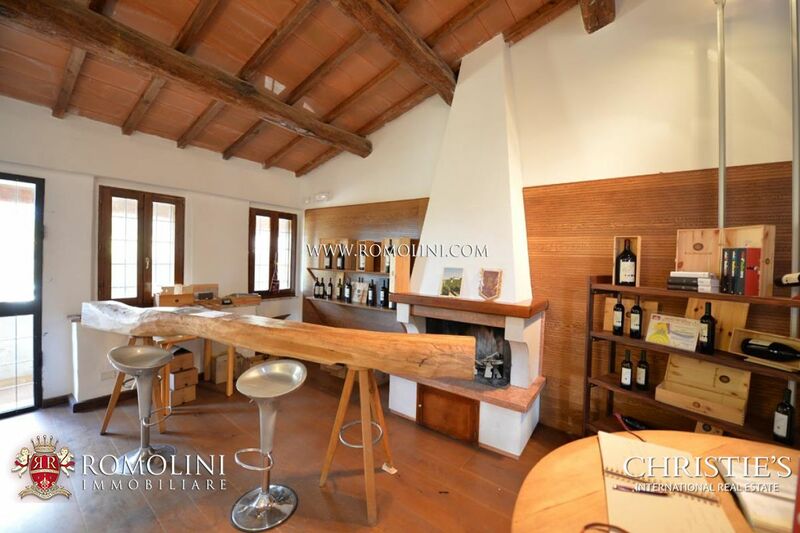 In the heart of Umbria, only 5 minutes from a town with services, wine farm estate consisting of a completely renovated main house and a dependance to be restored, as well as some outbuildings. 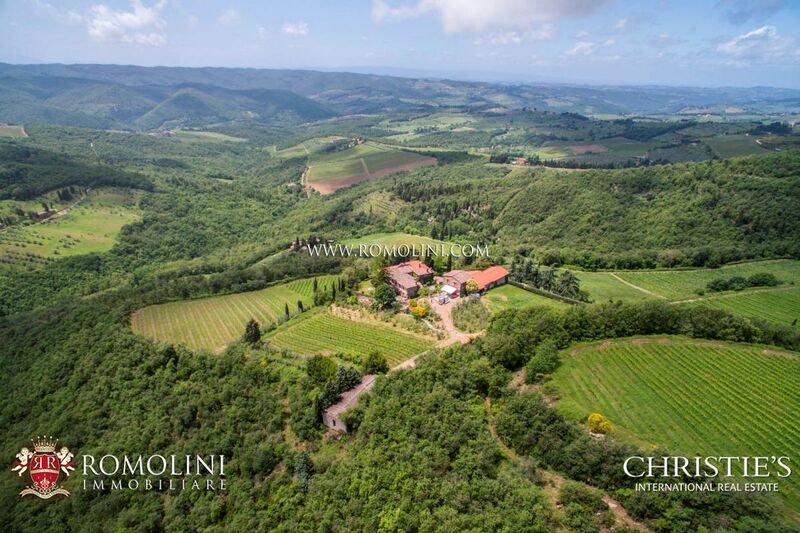 The land included in the property extends for 64 hectares, 52 of which are planted with vine grapes producing 4,500 tons of grapes and approximately 420,000 bottles. 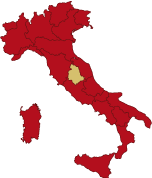 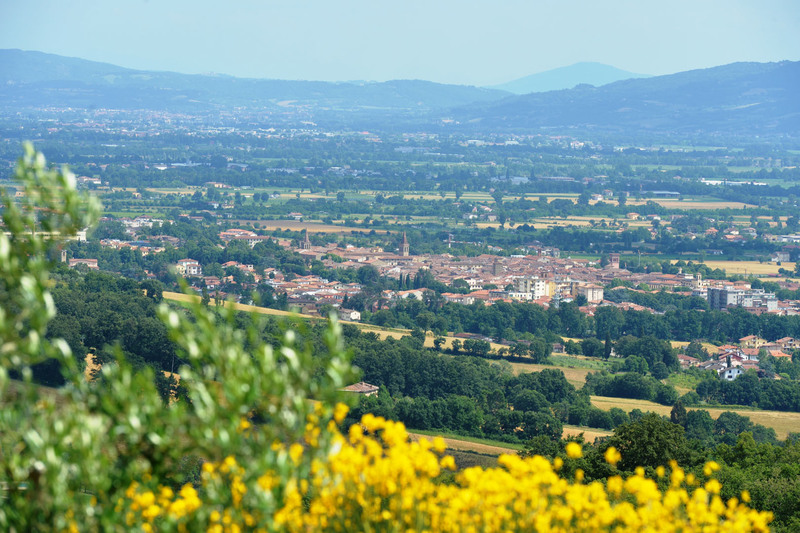 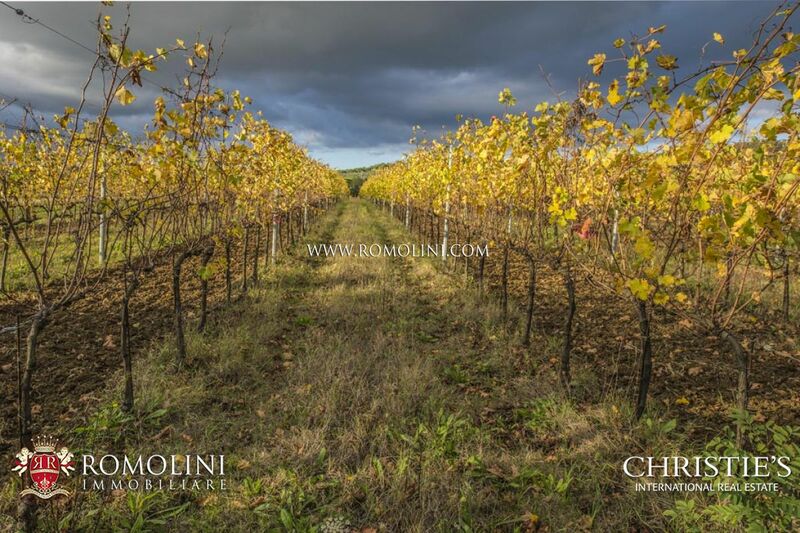 The company, one of the biggest organic wine estates, is one of the most famous Italian realities for the production of DOC and one of the two companies producing DOCG wine in Umbria. 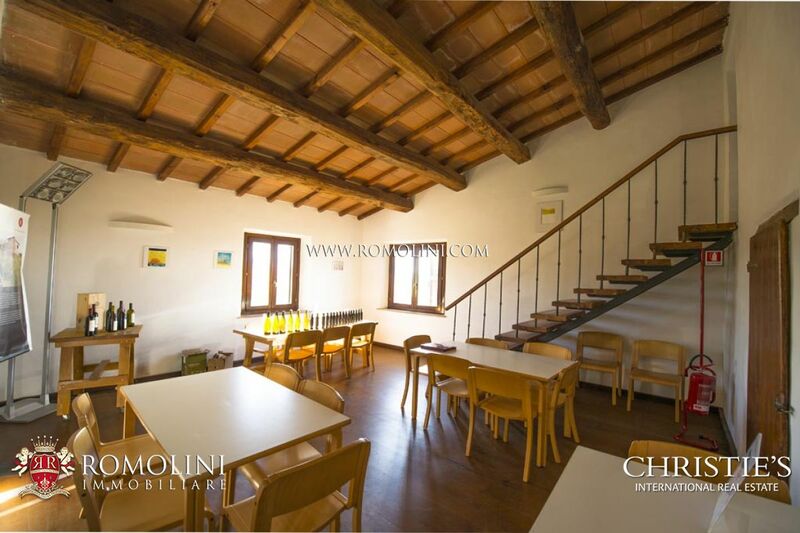 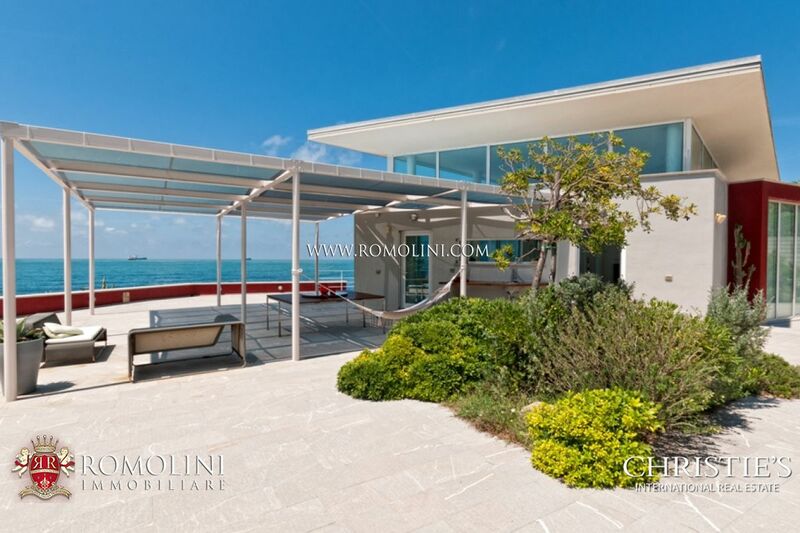 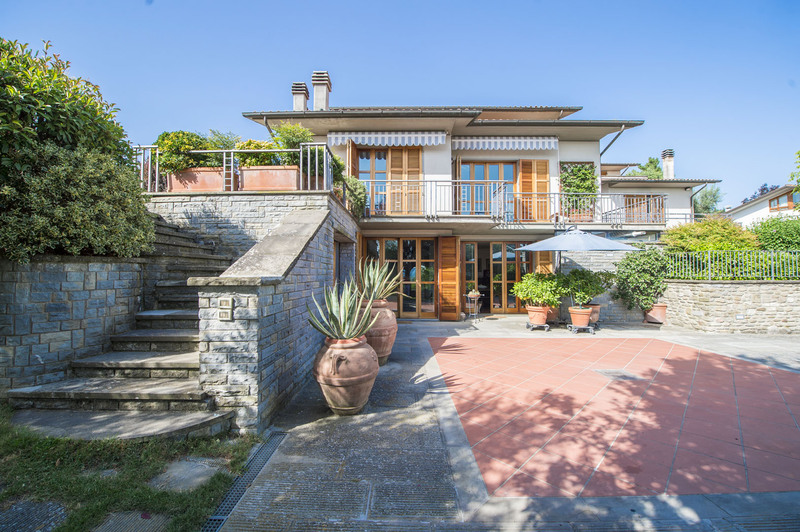 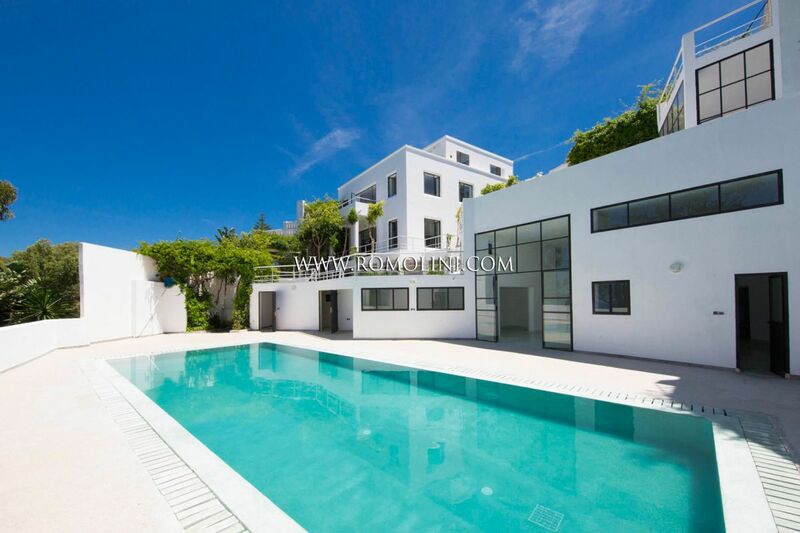 The property includes two houses with several outbuildings and garages: the first house in a dominant position on the property is renovated and equipped offices, conference presentations and tastings, plus wine cellar on the ground floor, the other house is completely recovered with a very large size. 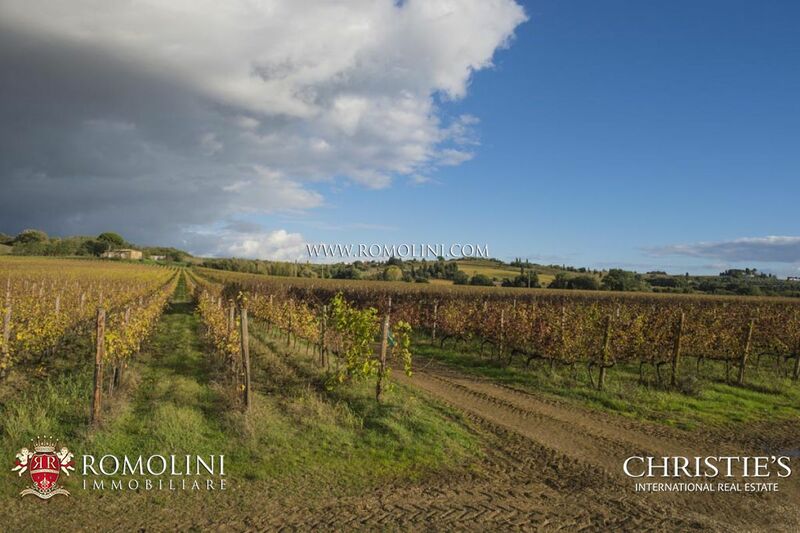 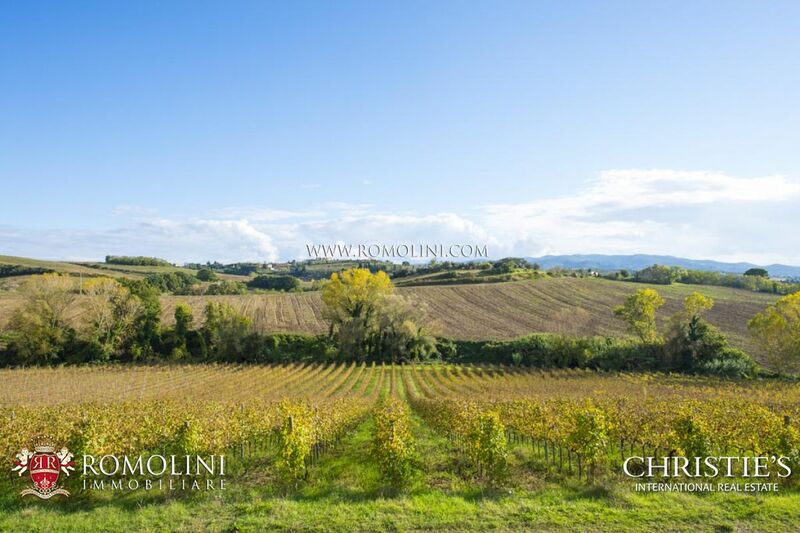 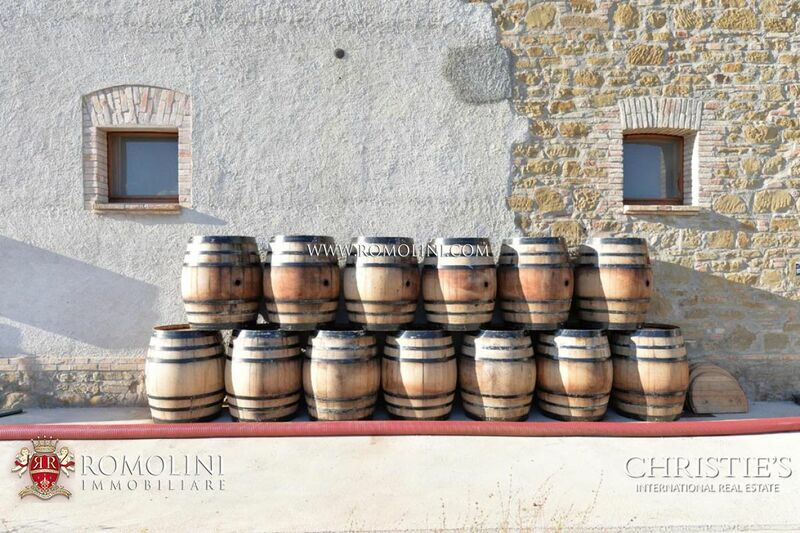 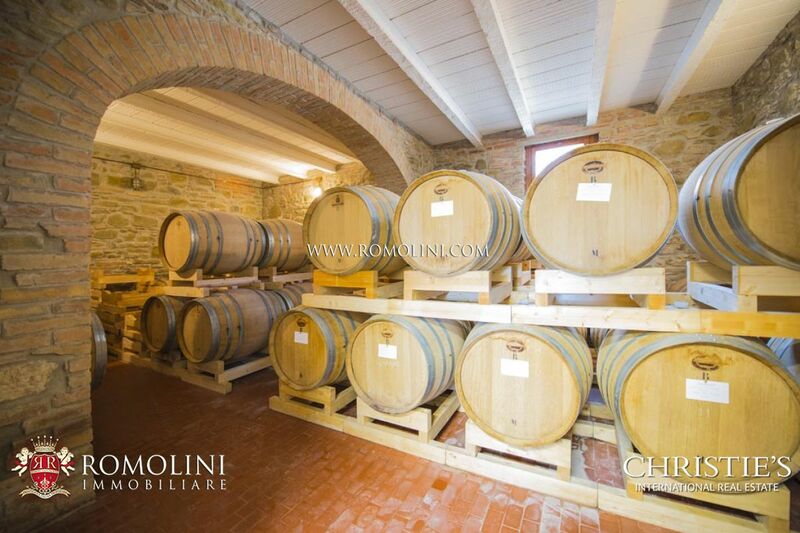 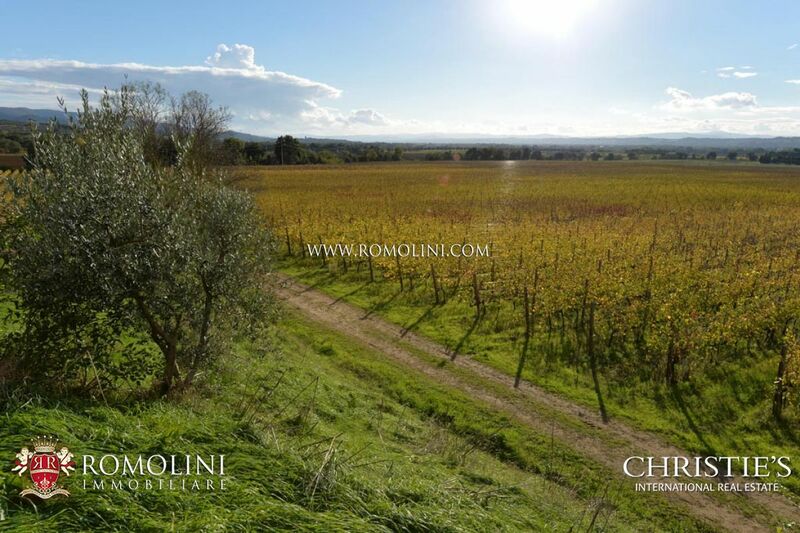 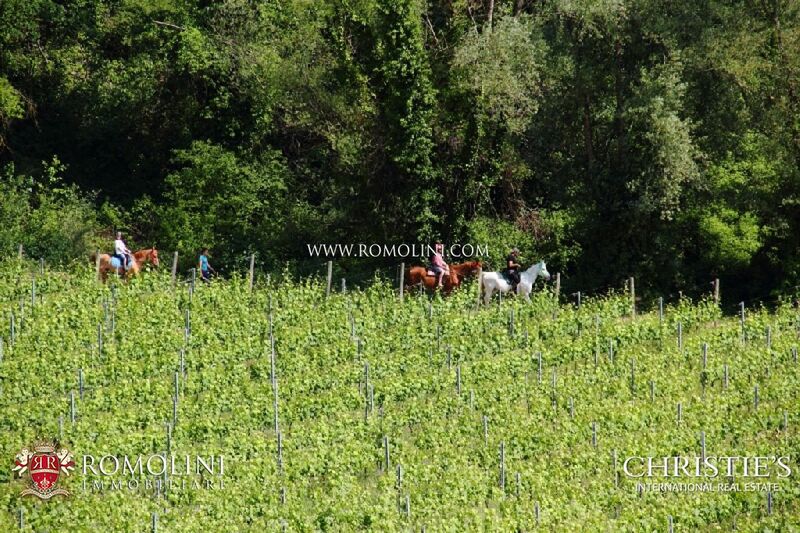 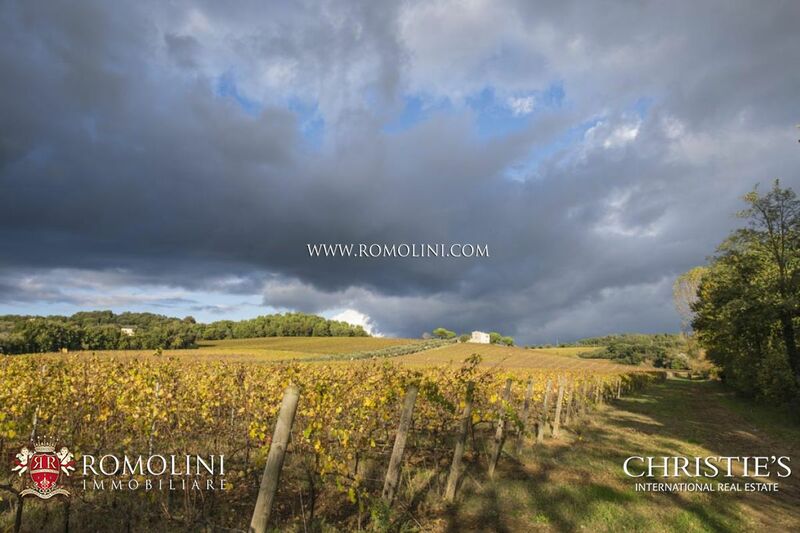 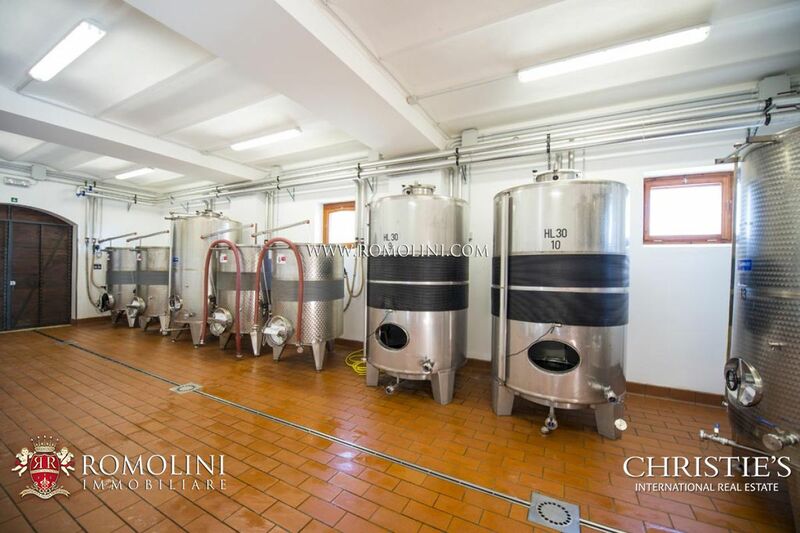 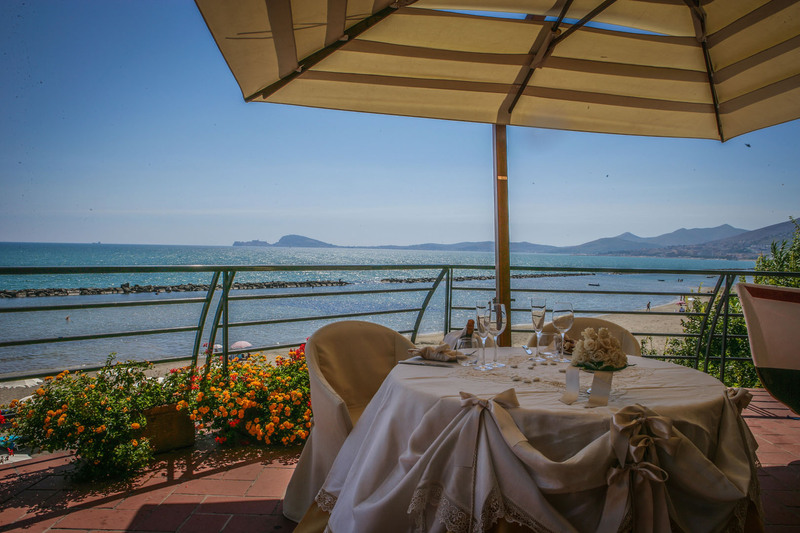 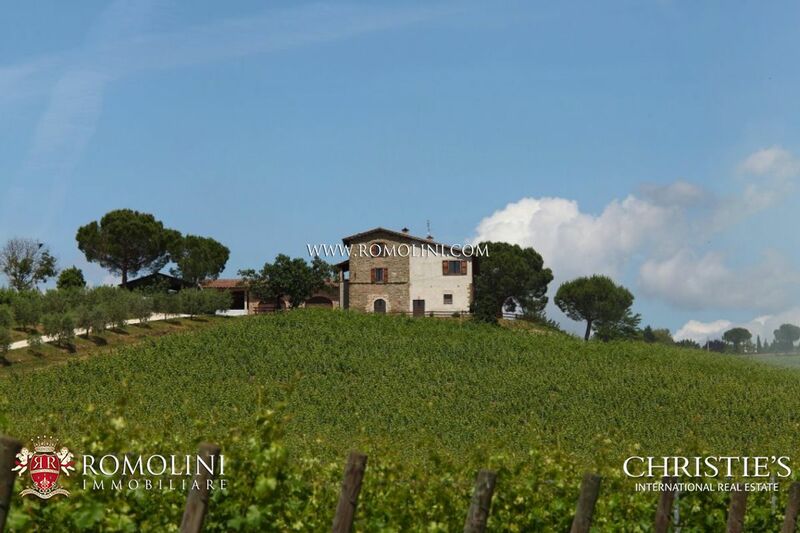 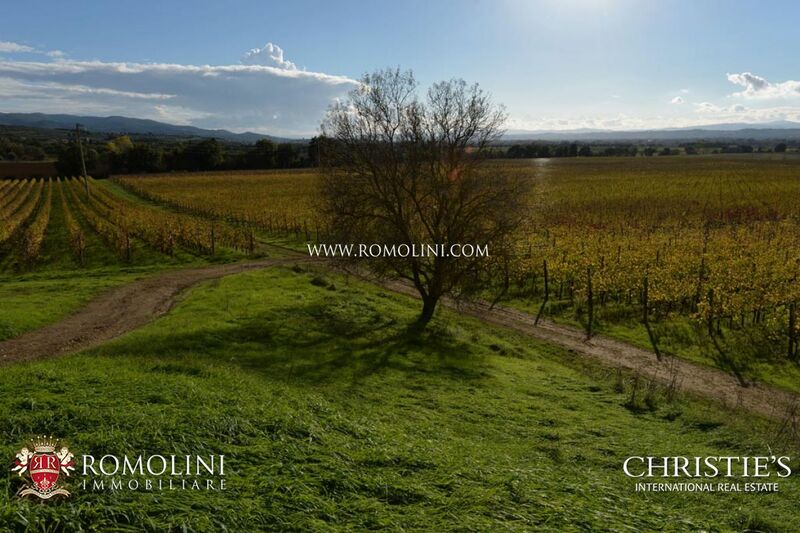 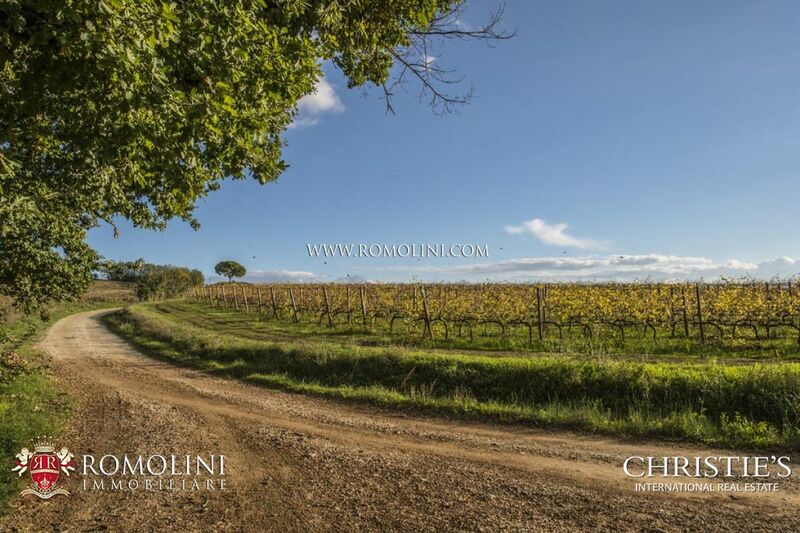 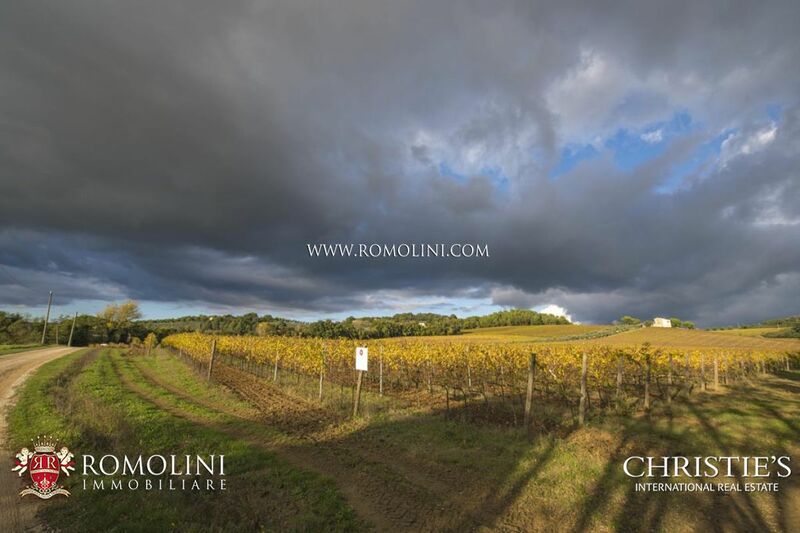 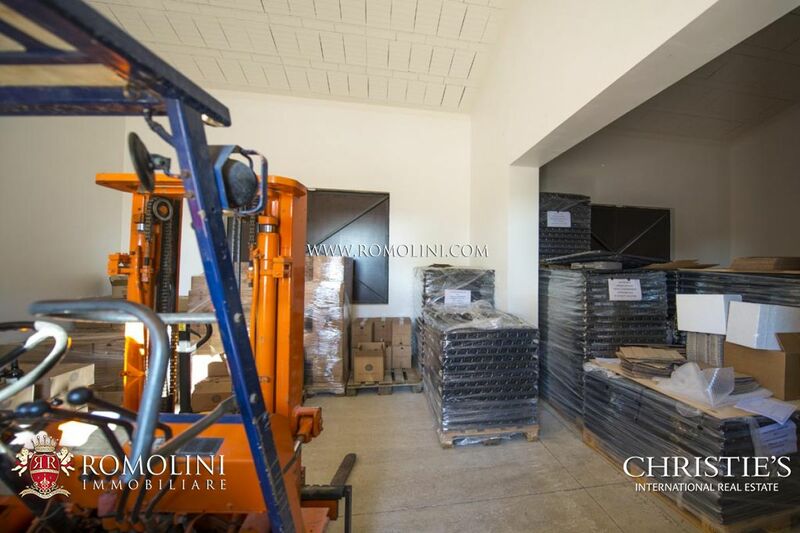 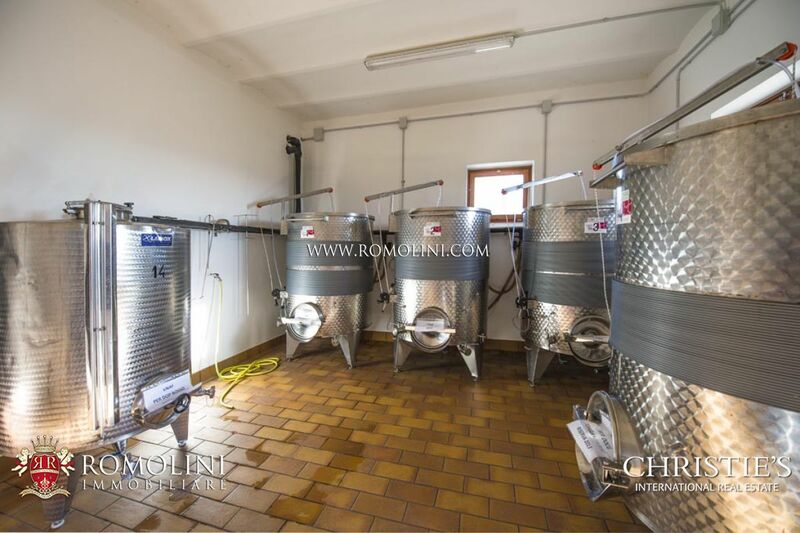 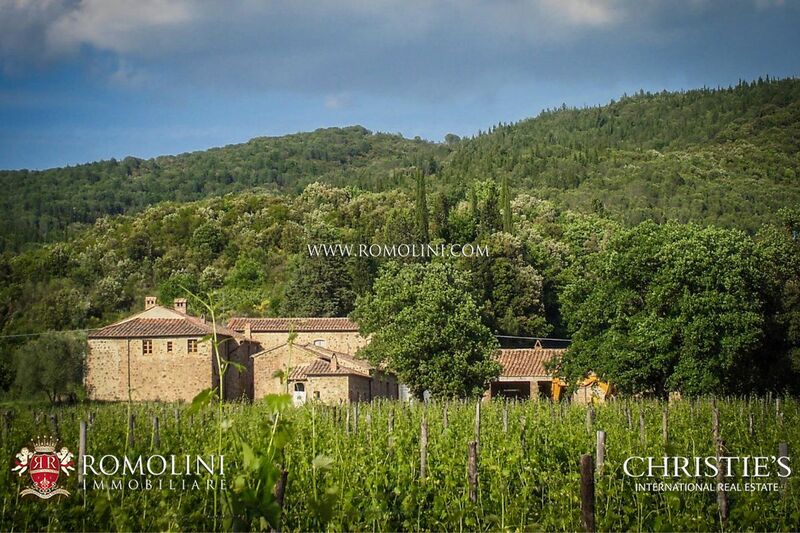 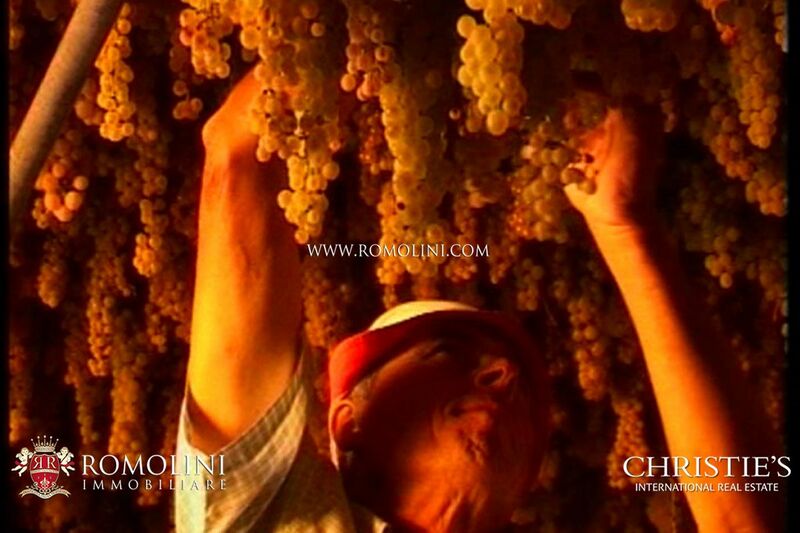 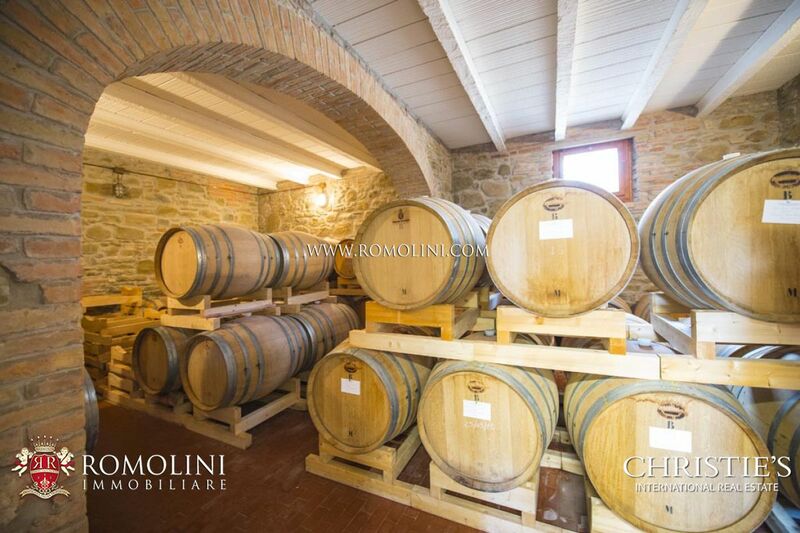 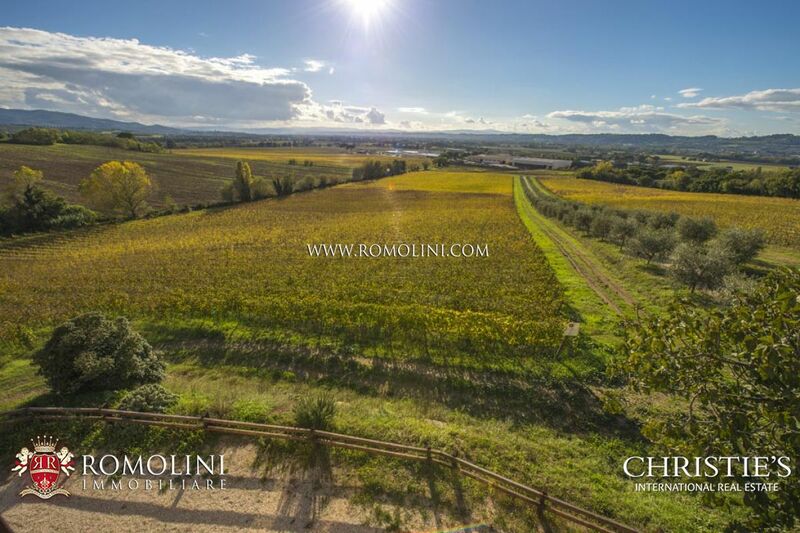 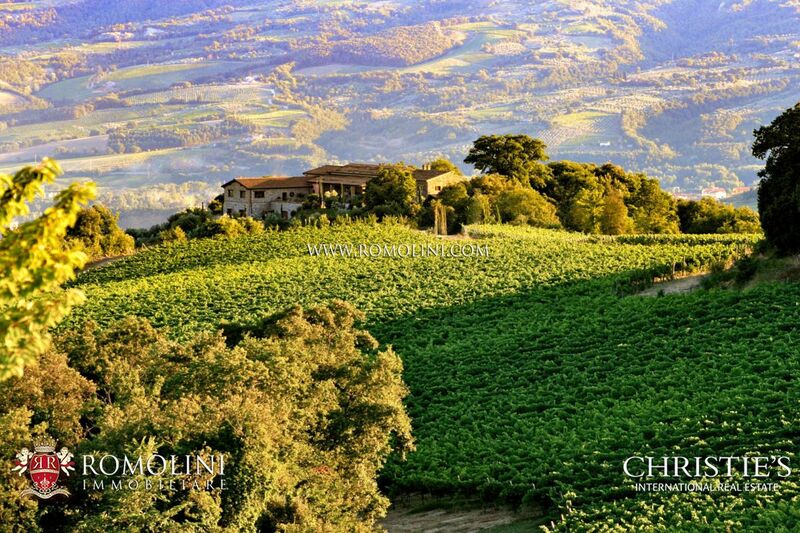 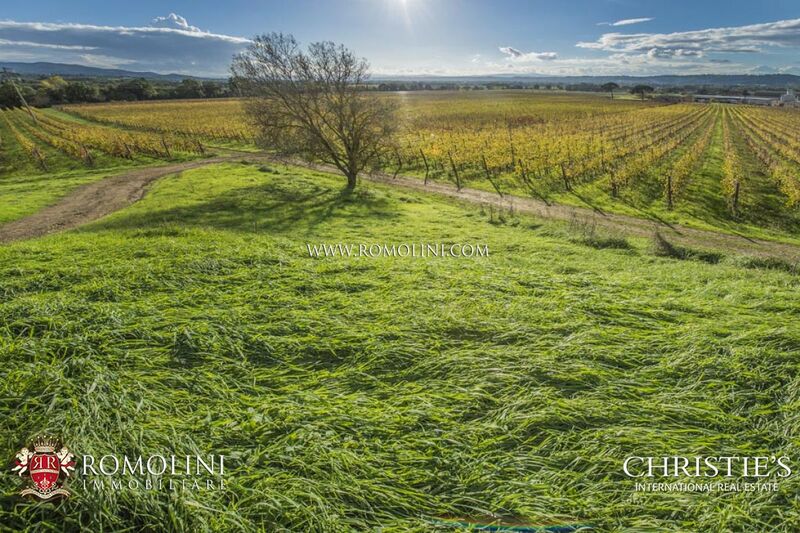 The winery has an excellent reputation both in Italy and internationally and has an excellent potentiality to increase its production capacity. 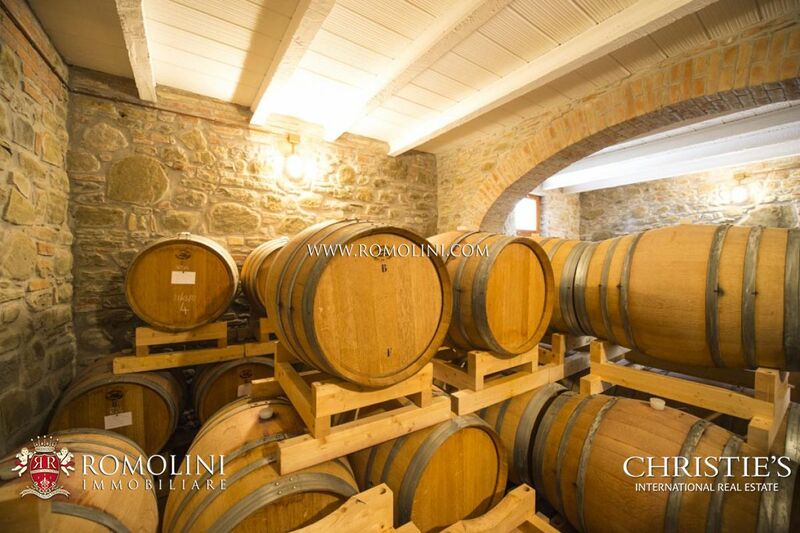 Currently, the cellar can host up to 20.000 bottles of wine (ca. 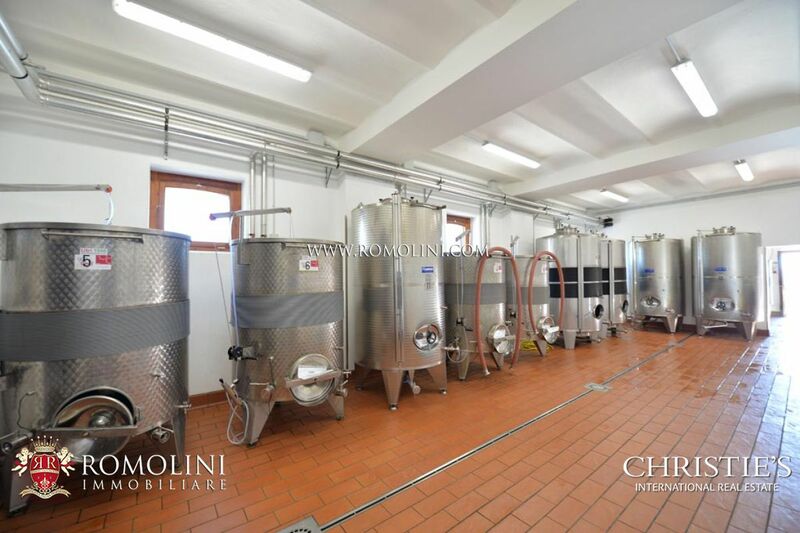 150 hl) but the grapes harvested in the farm could potentially bring the production up to 420,000 bottles. 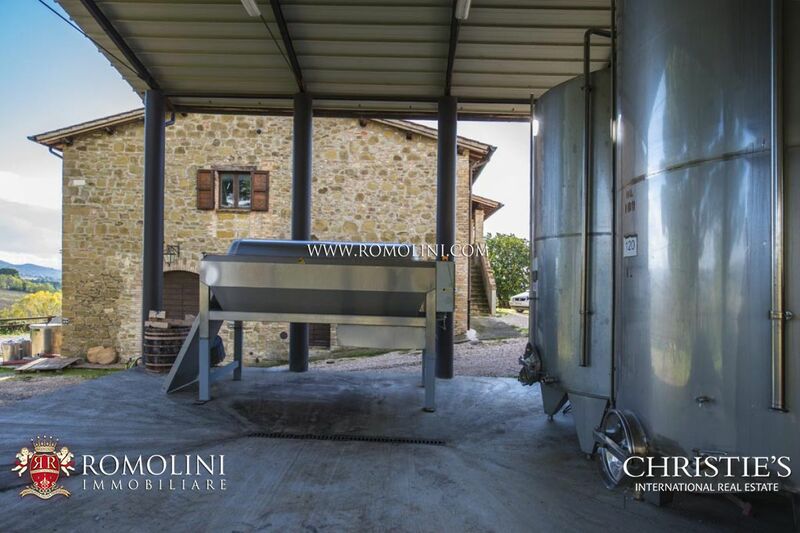 If the yearly production exceeds the capacity of the cellar, the farm makes use of an external building to produce wines.